It is our mission to provide safe, reliable, friendly travel support and assistance to enable people to remain active within their community and own homes. We can tailor a solution for you, including after-hours transportation. 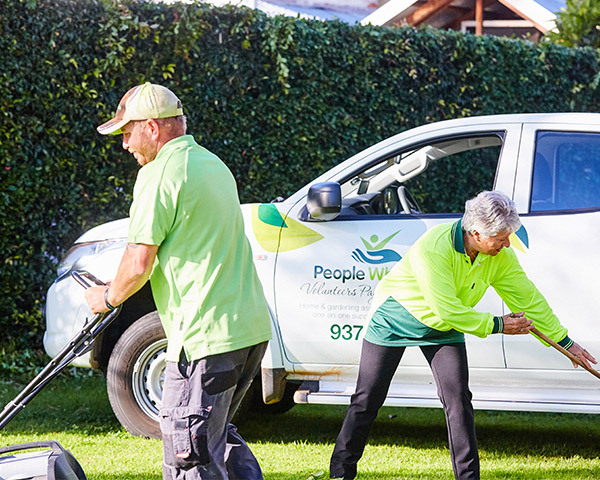 People Who Care's transport services provide reliable transport to enable you to maintain your independance in the community. 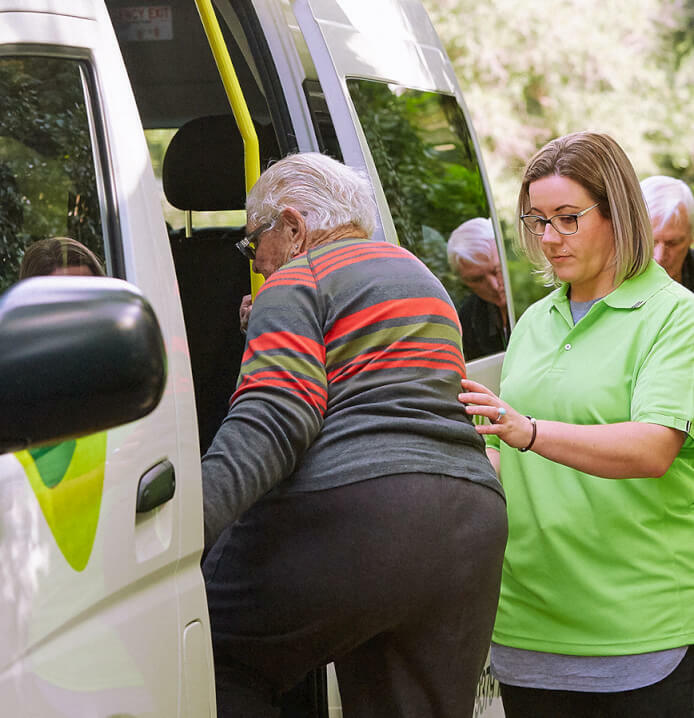 Our helpful and friendly volunteer drivers provide safe, enjoyable transport to appointments and other engagements that allow you to remain active and supported within the community. All of our volunteers have a police clearance and our transport services are available between Yanchep and Mandurah seven days per week. What if I am not eligible for subsidised transport? People Who Care provide a competitive private rate for transport services. Please contact us for more information or a quote.